We are a family run business situated near Plymouth City Centre. We can offer professional services for all make and models. We are recognised for the wide range of services we offer. Sandwell's Garage can fix any problem with any model of car. We are a FOXY Lady Approved Garage and M.O.T Centre. Female friendly FOXY Lady Approved Promise. 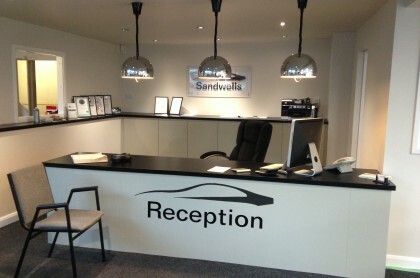 Sandwell’s Garage is a family run business with over 25 years experience. We offer services and repairs for all makes and models of car and are happy to help you with all issues. Our trained technicians are some of the best in the industry. Sandwell’s Garage success is built on our reputation. Family run business for over 25 years. Sandwell’s Garage is proud to be part of the Foxy Lady Approved Garage scheme. We have up-to-date diagnostic equipment for engine management faults and other systems including ABS air conditioning facilities. 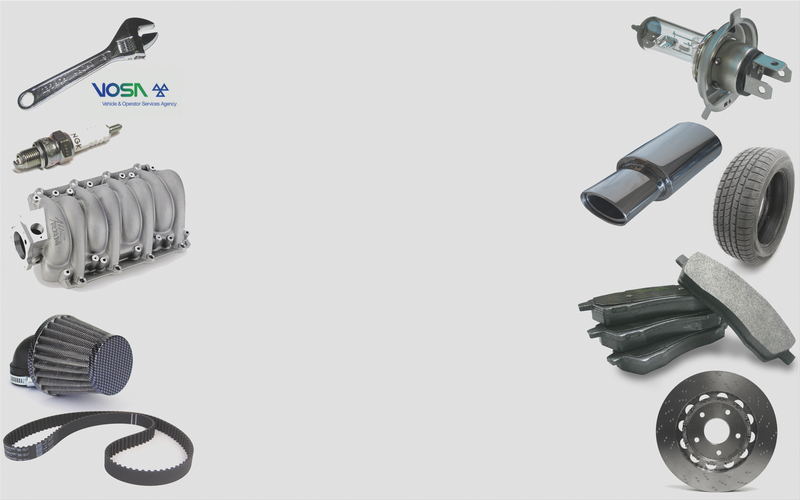 Servicing available for all makes and models, including cam belt replacement. The MOT certificate confirms that at the time of the test the vehicle met the minimum acceptable environmental and road safety standards required by law. It doesn’t mean that the vehicle is roadworthy for the length of time the certificate is valid. The MOT certificate is also no guarantee of the general mechanical condition of your vehicle.